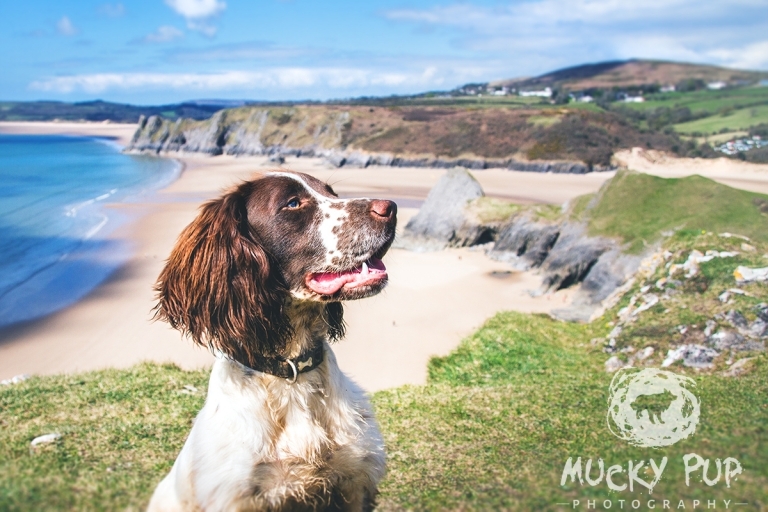 Walks on the beach, hikes in the woods, slobbery kisses, lazy days cwtching on the sofa - because they're always there with a waggy tail...and because we love them for it. They brighten our lives with their unique personalities and cheeky ways; they complete our families. They give us the happiest days of our lives - I photograph them so you can treasure them. 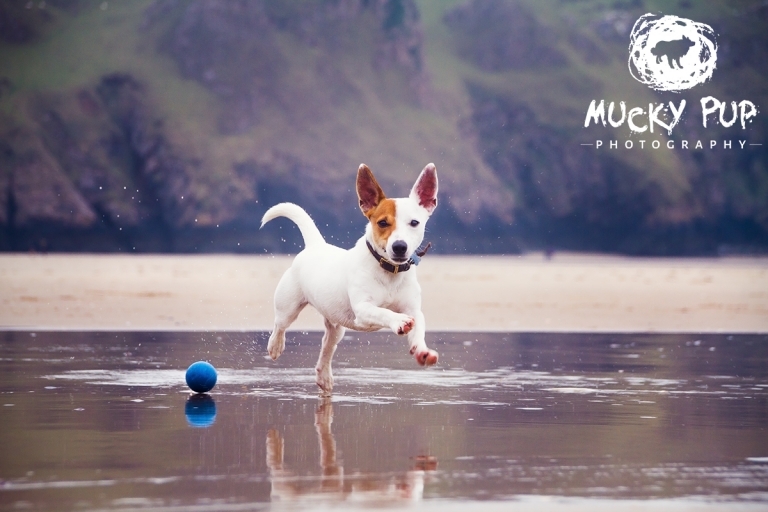 Mucky Pup Photography is a dedicated pet photography service based in Swansea, South Wales. Set up and run by me, Sarah, but inspired by Dexter the collie, without whom, none of this would exist. I specialise in natural and joyful pet and animal photography. Dogs are my main subject, but I’m happy to photograph any pet, whether furry or feathered, four legs or no legs. 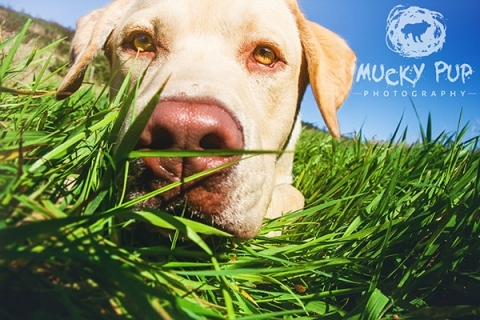 I primarily photograph your pets in the local landscape – this can range from your home or garden, the local park and beach, or anywhere in between. Being based in South Wales we are never far away from some gorgeous scenery, whether it’s the beautifully rugged Brecon Beacons, or the picturesque beauty of the Gower – we really are spoiled for choice. 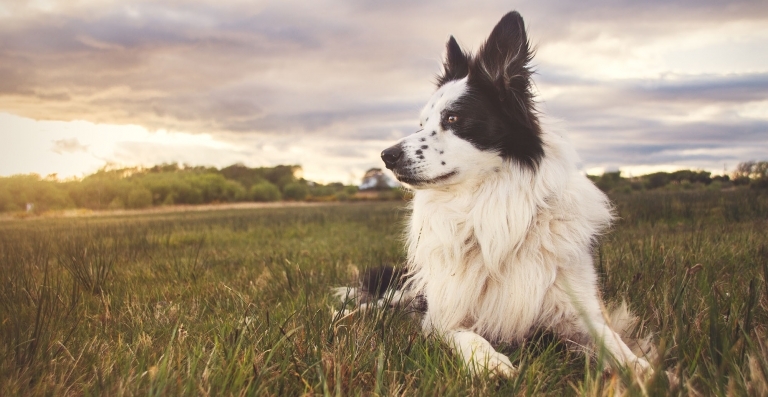 Is your pet ready to shine in the spotlight? "Sarah has been brilliant from the start, really great with my young dog, her photos were great and really captured his bouncy cheeky side. Came up with good suggestions for what I was after in my photo shoot and the end product was fantastic!!" "Had a fantastic day, Sarah was brilliant with my dog and very patient which you need to be with a springer spainel. Would 110% recommend her. The end prints were stunning too so happy!" "There are some great photos of Arthur, so much so that I'm having difficulty deciding! You are very talented and clearly have a natural affinity for your photography subjects (Arthur is very fussy about the friends he chooses and you were a hit with him the moment you walked through the door - he only "talks" to people he likes and he struck up a conversation with you straight away, he knew from the off that you were a dog person)."